North Point Physicians, LLC is a comprehensive medical practice complete with fully integrated electronic medical records. The support of a dedicated and knowledgeable team compliments our philosophy of care, compassion, and attention to detail. At North Point Physicians, we aspire to create an environment of excellence in both patient care and clinical expertise. 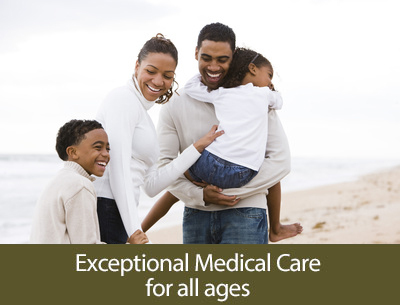 North Point Physicians has you covered. 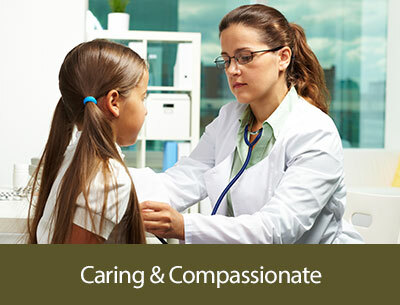 At North Point Physicians, we provide exceptional, comprehensive healthcare in a positive and caring environment. We serve the entire central Brevard community with patient centered, high quality care from childhood through the geriatric years. Meet our physicians and staff. We aspire to provide a foundation of comprehensive health care and clinical support from childhood through the geriatric years.